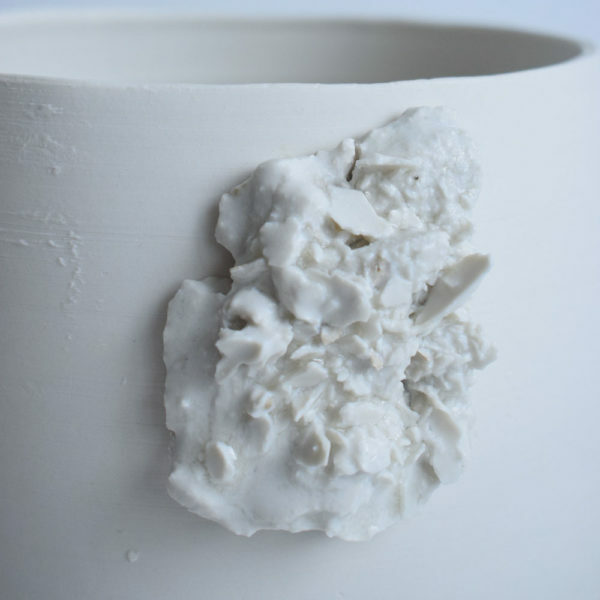 Anna studied Sculpture BA at Newcastle University and Munich School of Fine Art, after graduating working freelance as an artist before embarking on the City Lit Contemporary Ceramics Diploma in 2013. A central theme for Anna's work is the rhythm of the natural world and its action on our man-made surroundings. Her sculptures are characterised by their monumentality and painterly surfaces. 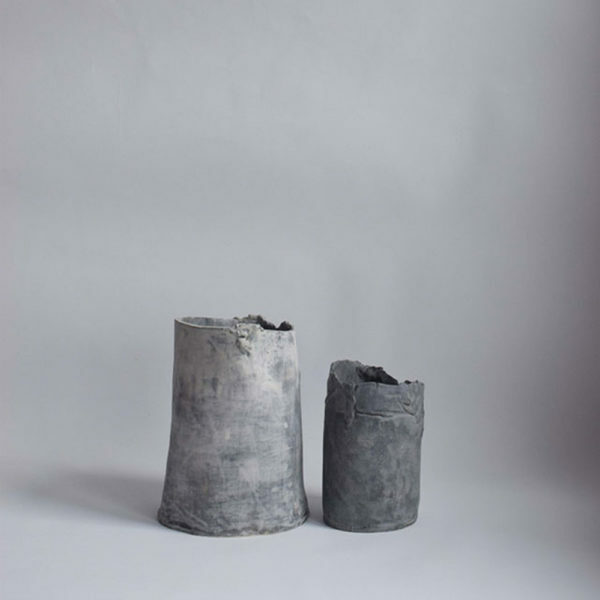 Anna is interested in the vitality of traditional craft and the role of clay in civilisation, along with the narrative of sacred and profane clay artefacts and the notion of the unknown craftsman. Making and drawing are at the centre of Anna’s practice; the forms grow from a core fascination with hand building and painting. 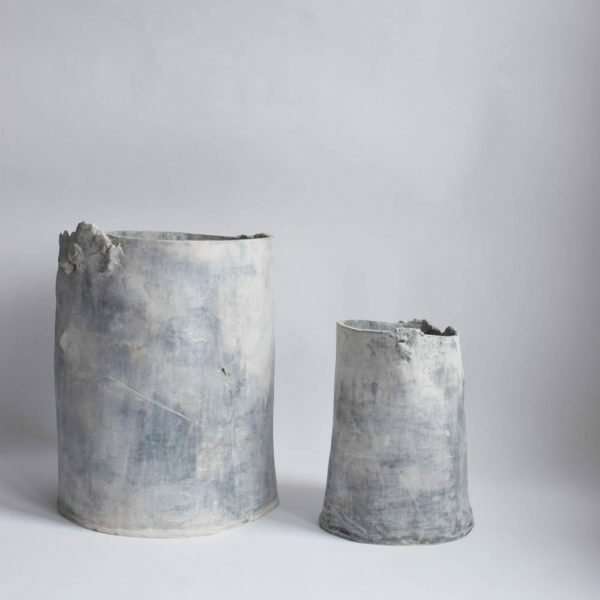 Starting with slabs and coils of stoneware clay, vessels are constructed, which are then painted using vitreous slips and fired repeatedly. Working instinctively – the incidental marks that occur at this time can direct the making process. 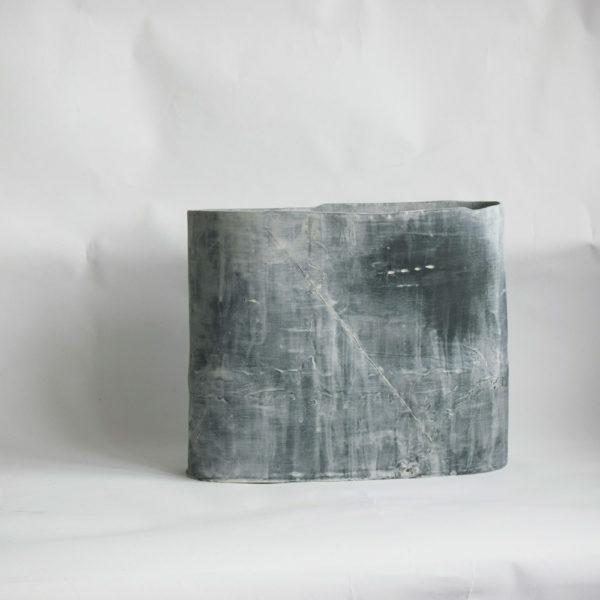 Recent works appear bleached out and weather worn; resembling corroded stone and metal - distillations of the way materials degrade, and how time and landscape can become part of objects. Themes include nature and human industry. 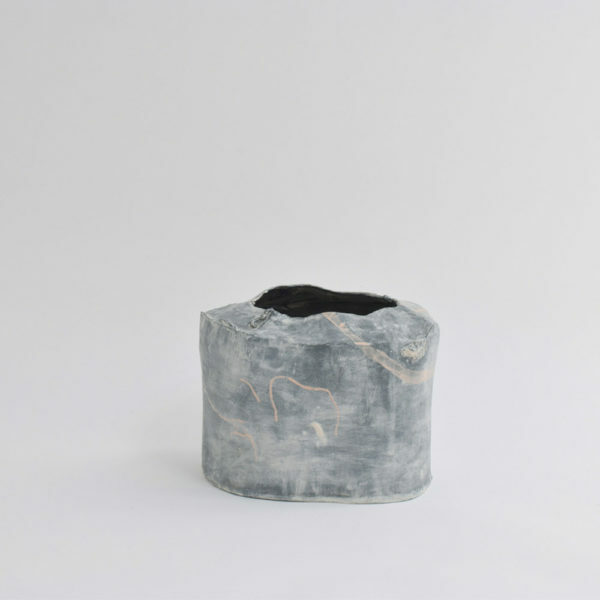 Anna's work has been exhibited nationally and internationally in London at Morley Gallery and the Zetter Hotel, New Designers, Klay London and Innovations in Ceramic Art in Cambridge. As a finalist in the International Open to Art Competition 2017, her work was shown at the Officine Saffi Gallery in Milan. 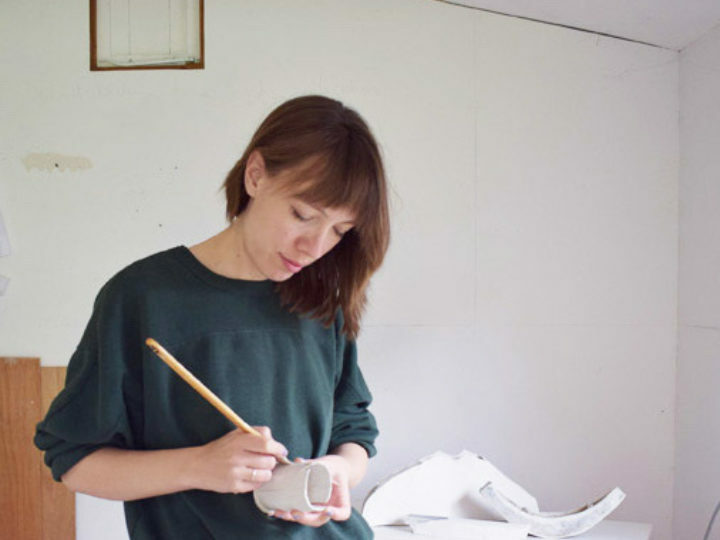 Alongside her ceramics practice Anna is a ceramics technician and a gallery assistant, her primary work is ceramic vessels, wall panels and drawings on paper. She is a member of WhiteNoiseProjects.